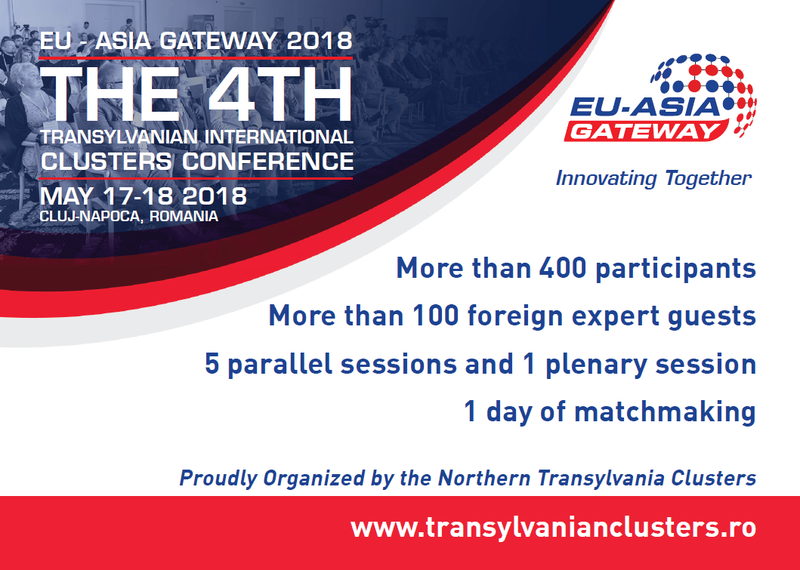 There’s only one more week left until the beginning of The 4th Transylvanian International Clusters Conference, ”EU - Asia Gateway 2018”, hosted in Cluj-Napoca, Romania in 17 and 18 May 2018. EU-Asia Gateway 2018 will be a meeting spot for people involved in industries that aim innovation and a major impact on communities. More than 400 participants and over 100 expert guests from Romania, Europe and Asia will gather at Cluj-Napoca to create economic, academic, cultural and industrial relations that will prepare Romania to take over the presidency of the Council of the European Union in the first semester of 2019. The event will take place under the patronage of the Romanian Government through the Ministry of Economy. 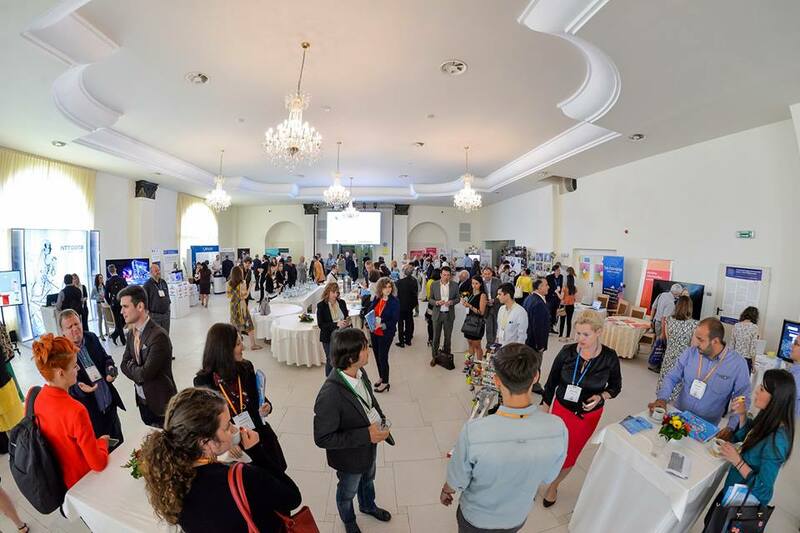 "Transylvanian International Clusters Conference” is an annual event that resulted from the necessity of creating joint innovative projects. This year the event aims to bring together partners from EU and Asia with a view to contributing to the development of economic, academic, cultural and institutional relations in the context of preparing Romania for the presidency of the Council of the European Union. This year’s edition will have 5 parallel sessions, 1 plenary session and one day of matchmaking.